Alex Cuthbert is to leave Cardiff Blues at the end of this season and could be heading for a fresh start outside of Wales. The 47-cap international winger won’t be signing a new contract with the Arms Park outfit, who he has been with since 2011. It’s now been reported that the 27-year-old, who was born and raised in Gloucester, is tempted by a move to Kingsholm. There have also been some suggestions that he may also be on the radar of big-spending clubs in France. 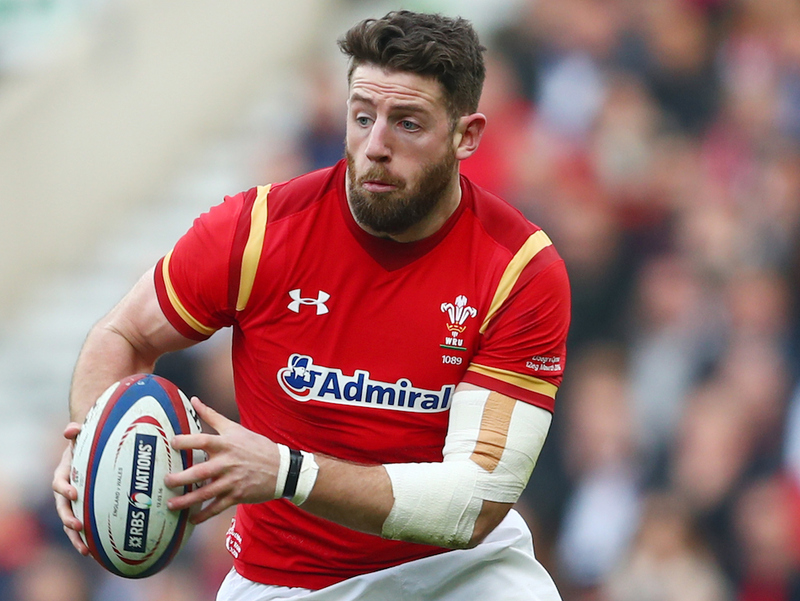 One issue for Cuthbert is if he does move outside of Wales, he would be unable to continue his Test career next season.